There are times that as a system manager you will need the ability to run a hypervisor inside of a virtual machine. You will need to enable full CPU virtualization, exposing the hardware assisted virtualization features of the hosts processors to your guest VM. To do so is fairly simple via vCenter. 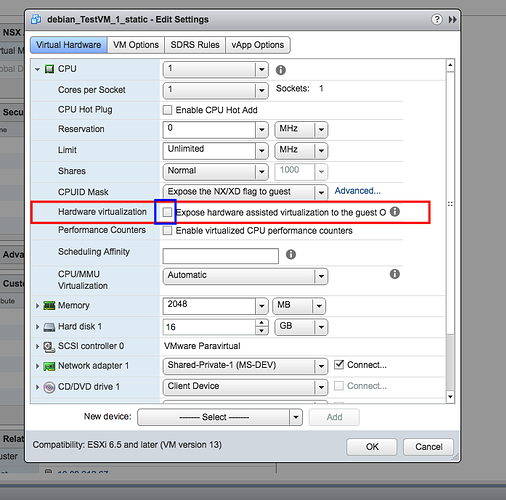 Right click your VM > and Edit Settings. 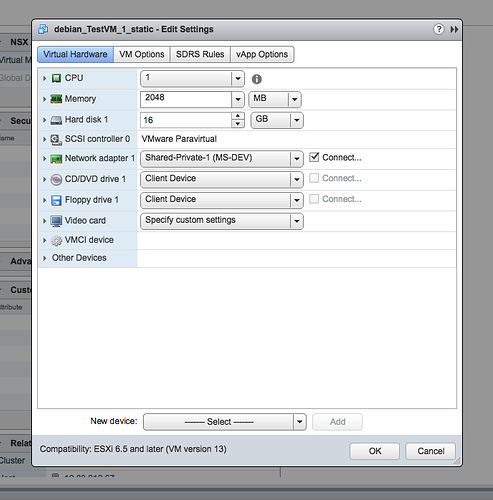 Click CPU in the left column and next to Hardware Virtualization click the checkbox. That's all there is to it.